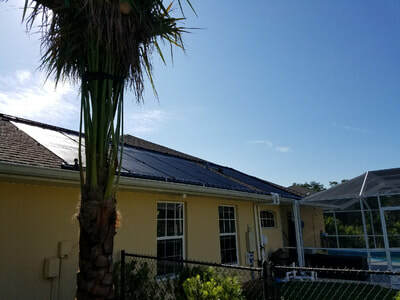 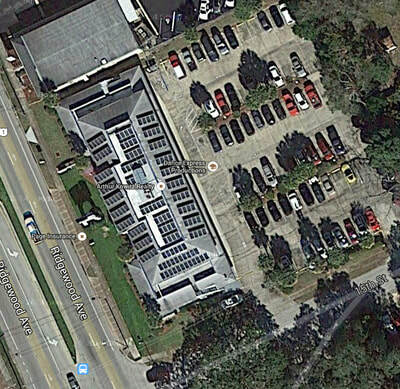 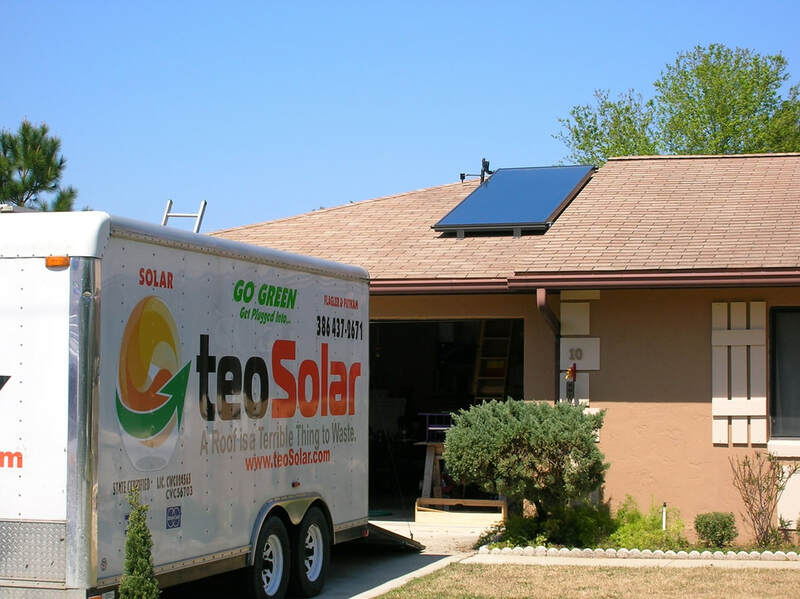 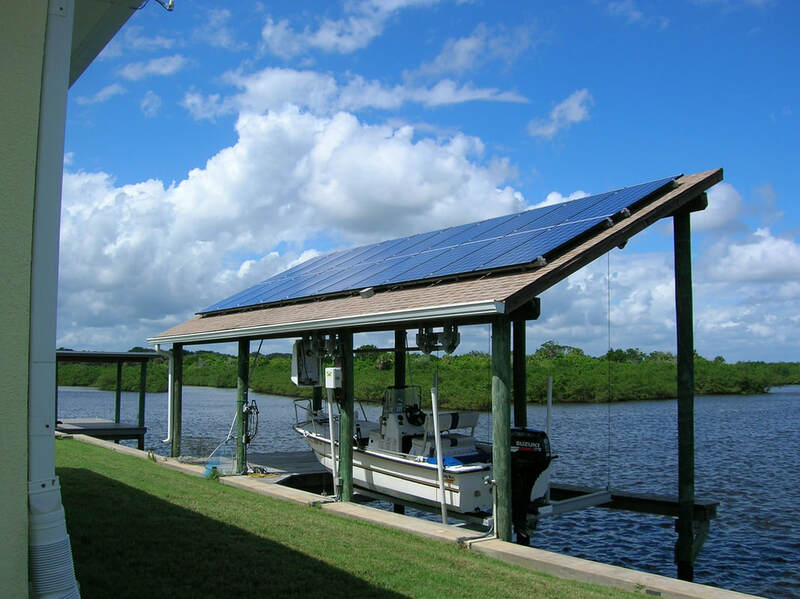 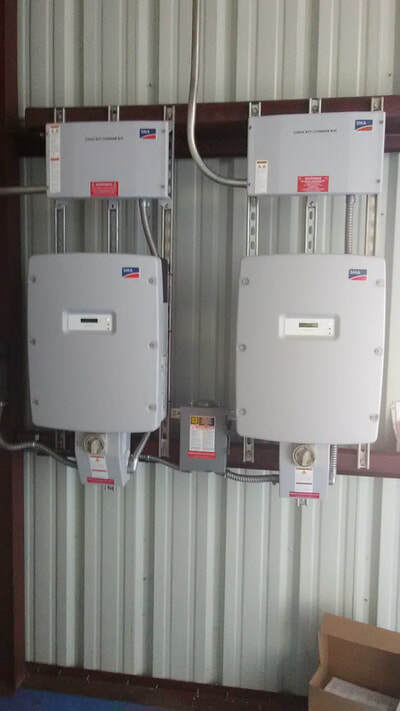 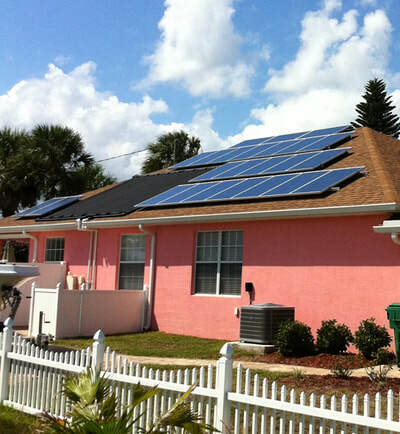 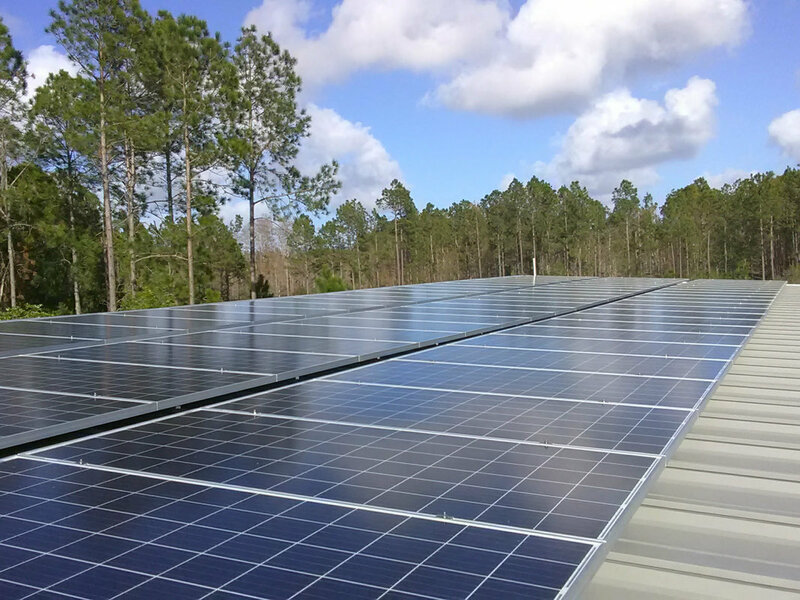 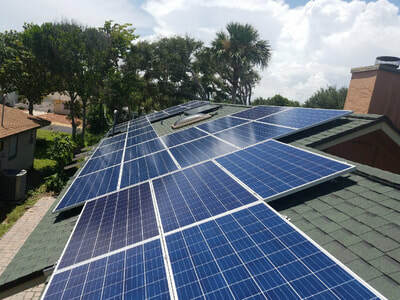 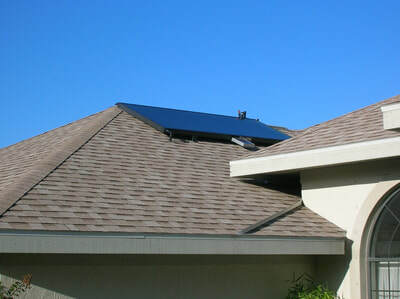 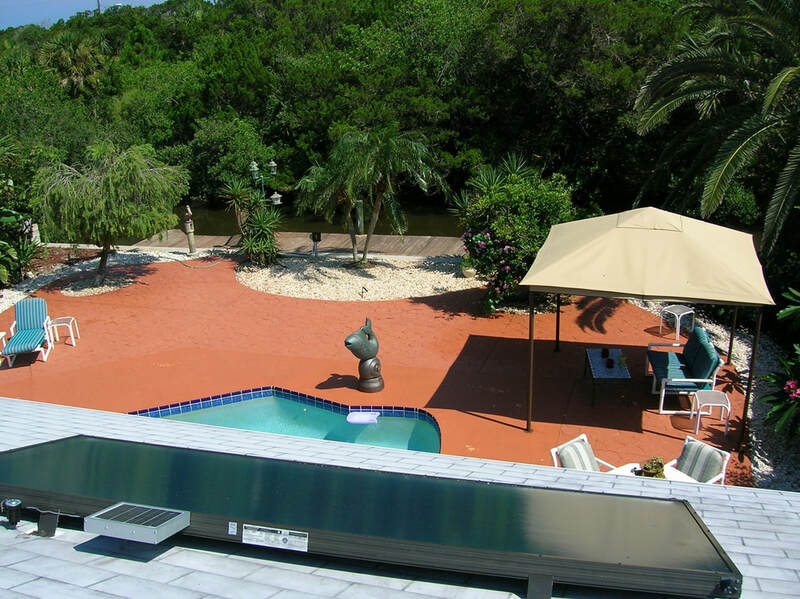 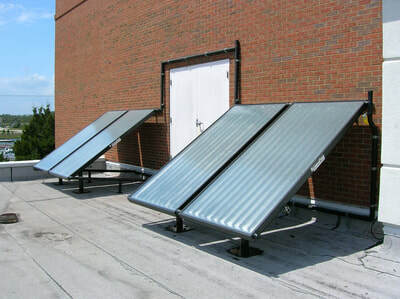 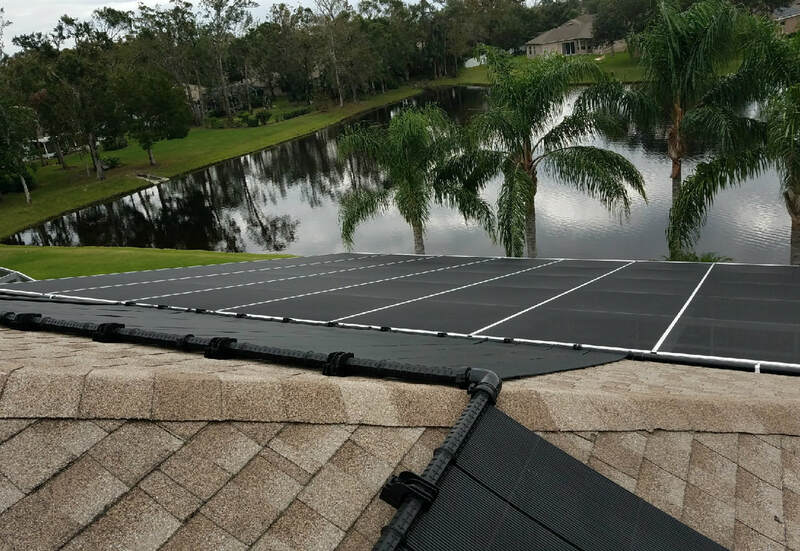 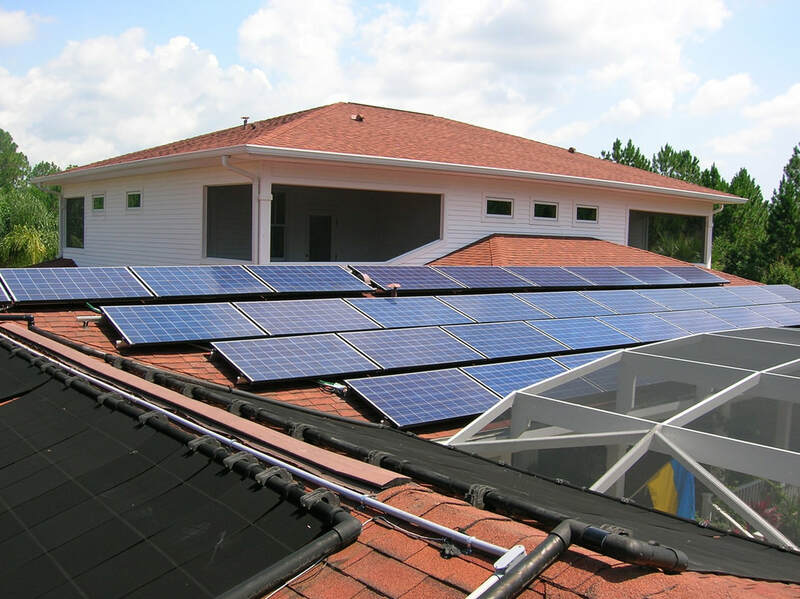 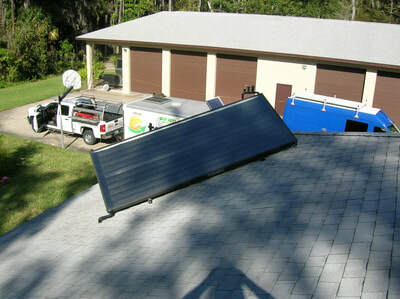 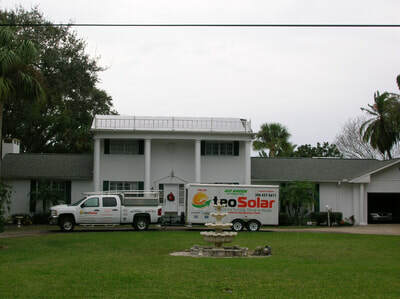 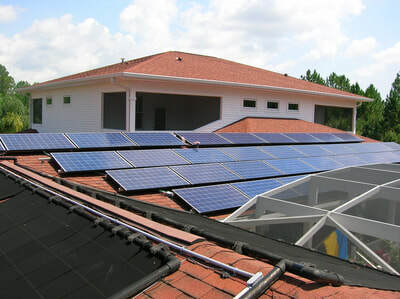 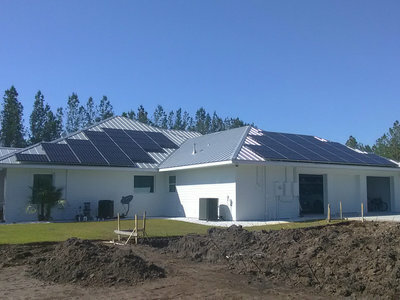 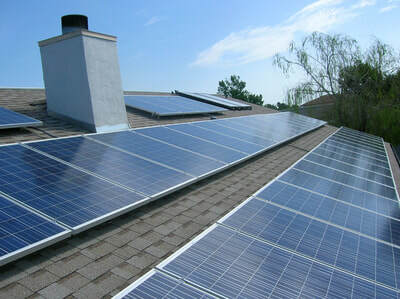 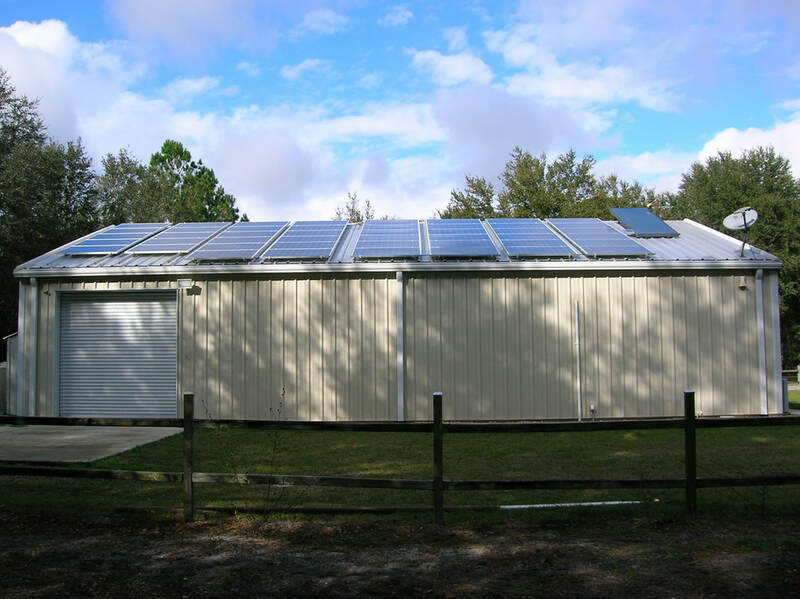 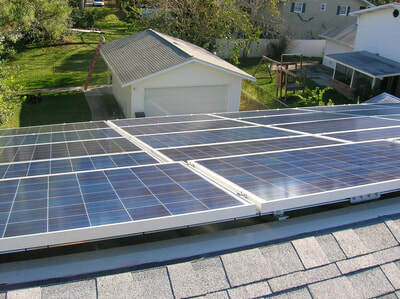 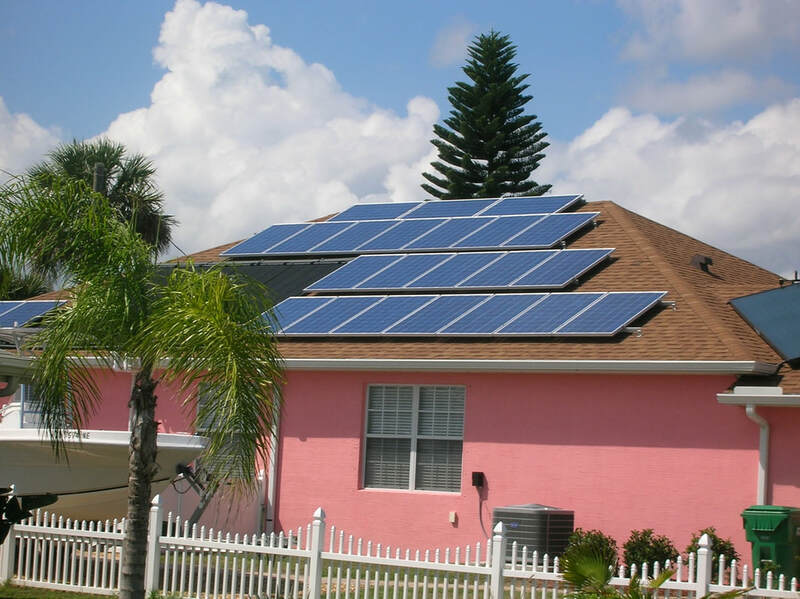 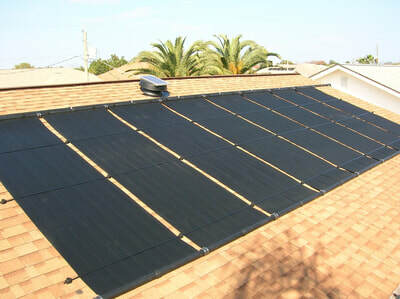 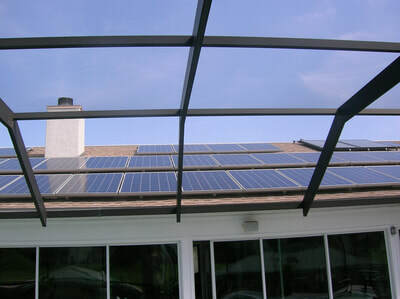 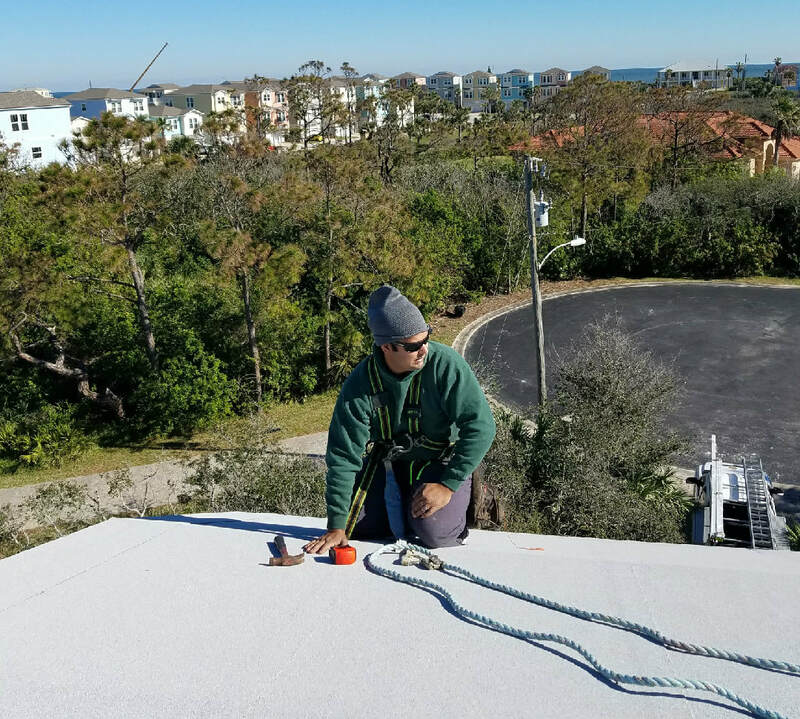 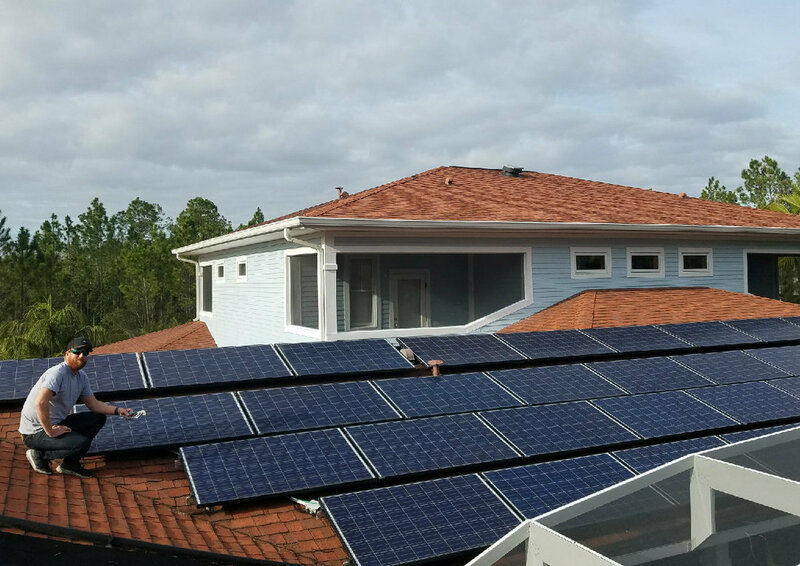 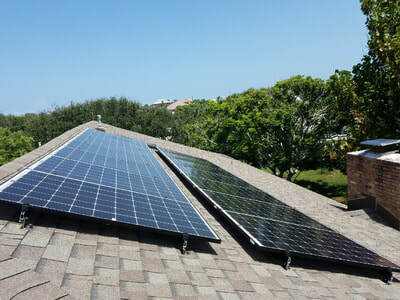 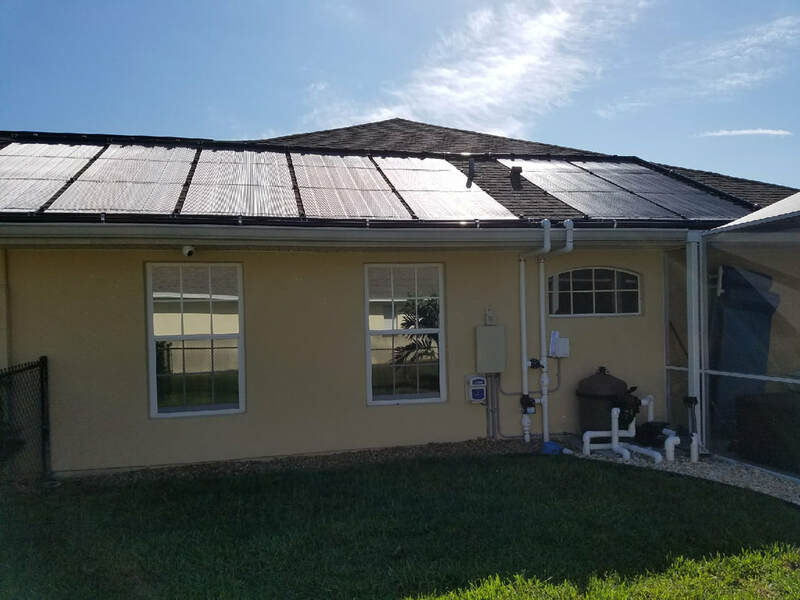 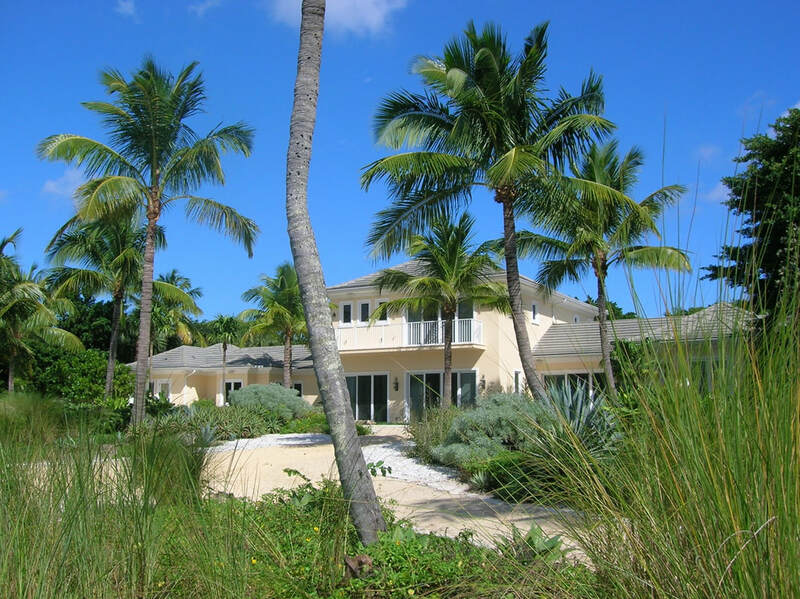 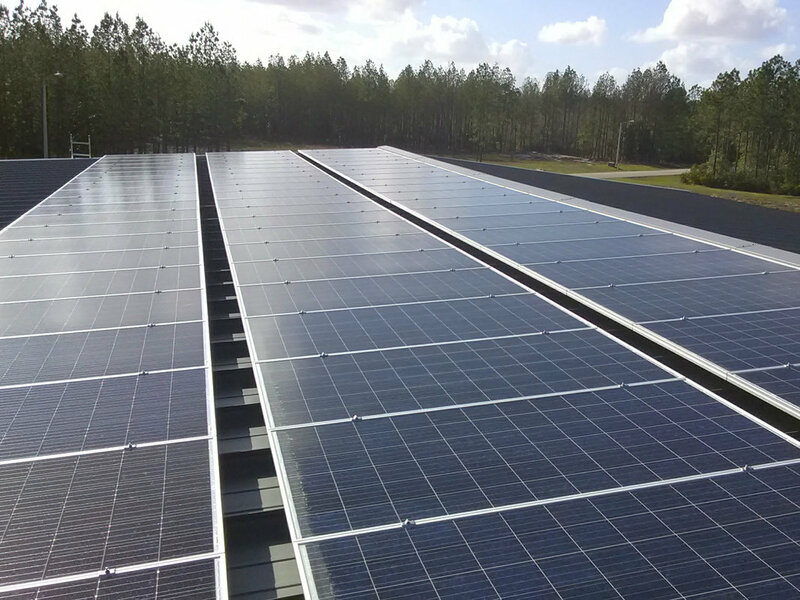 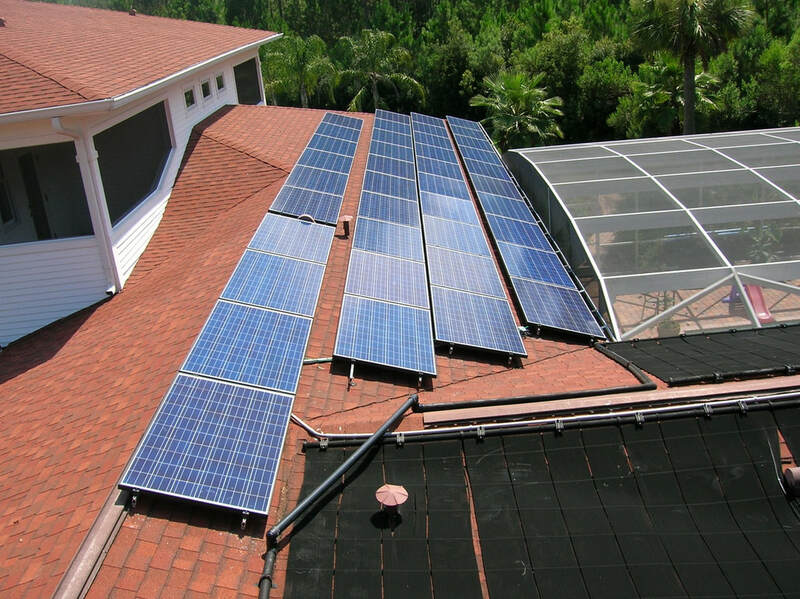 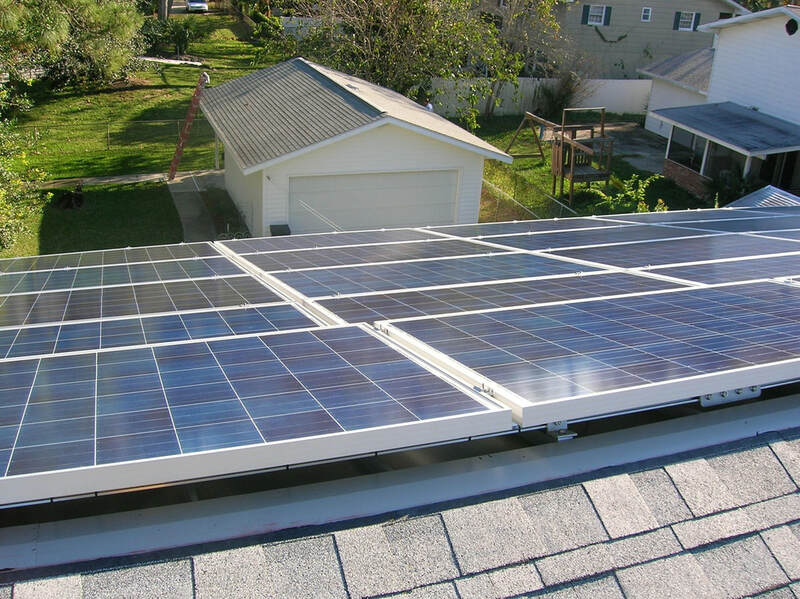 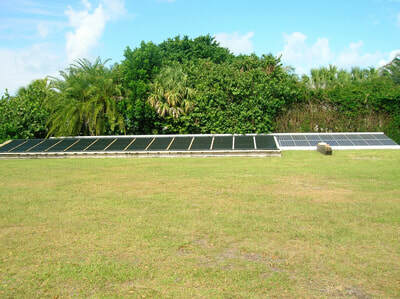 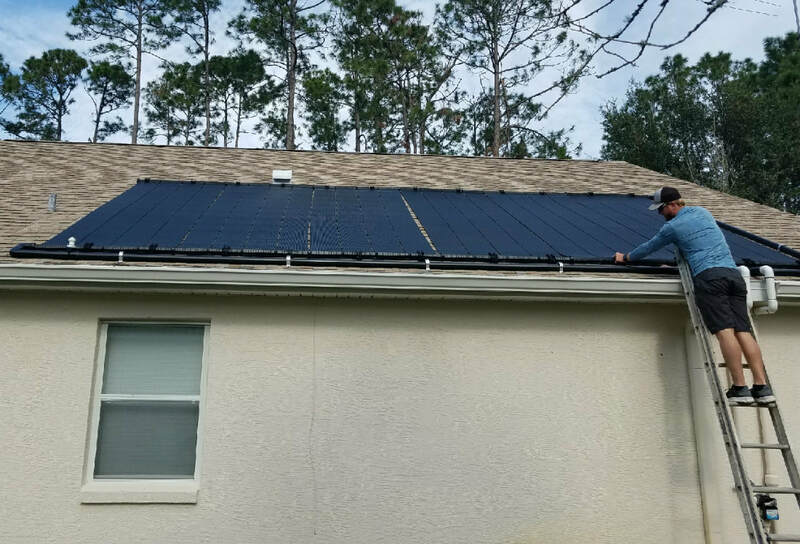 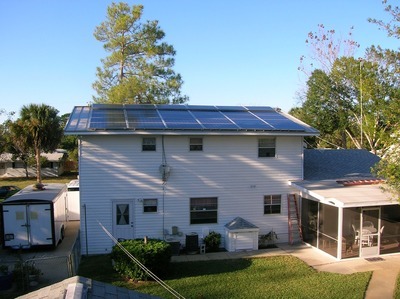 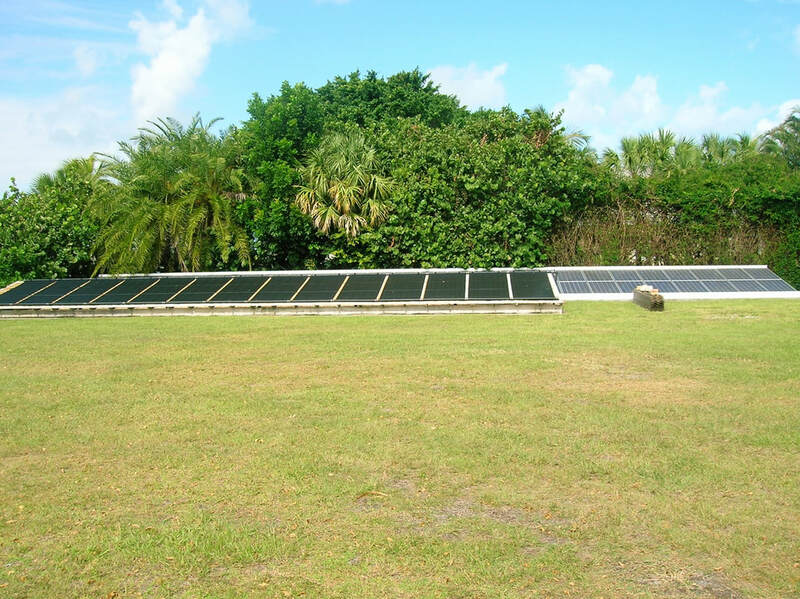 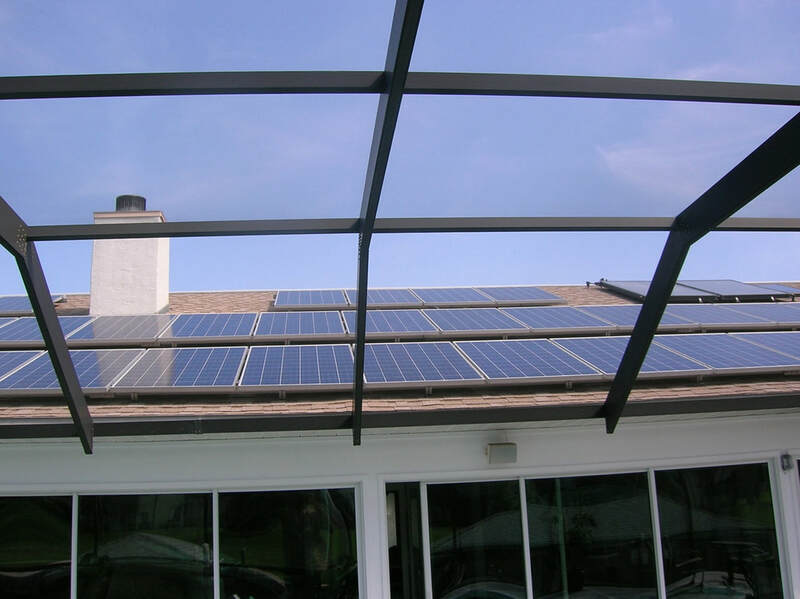 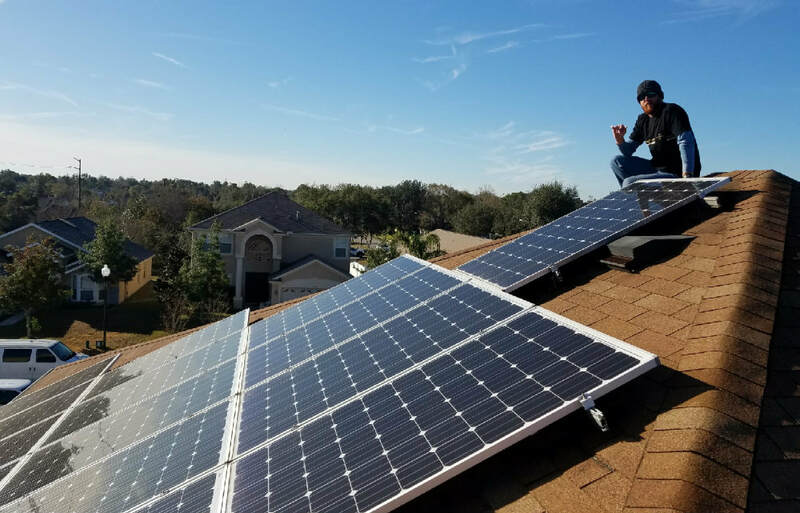 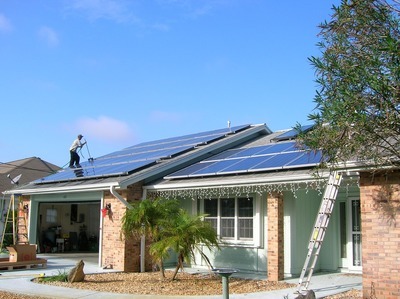 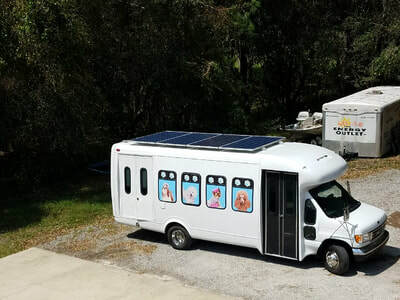 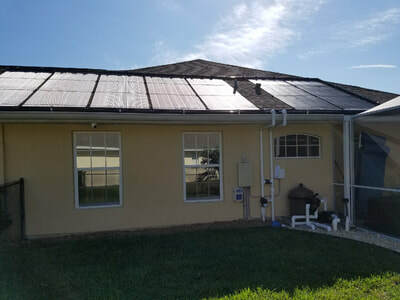 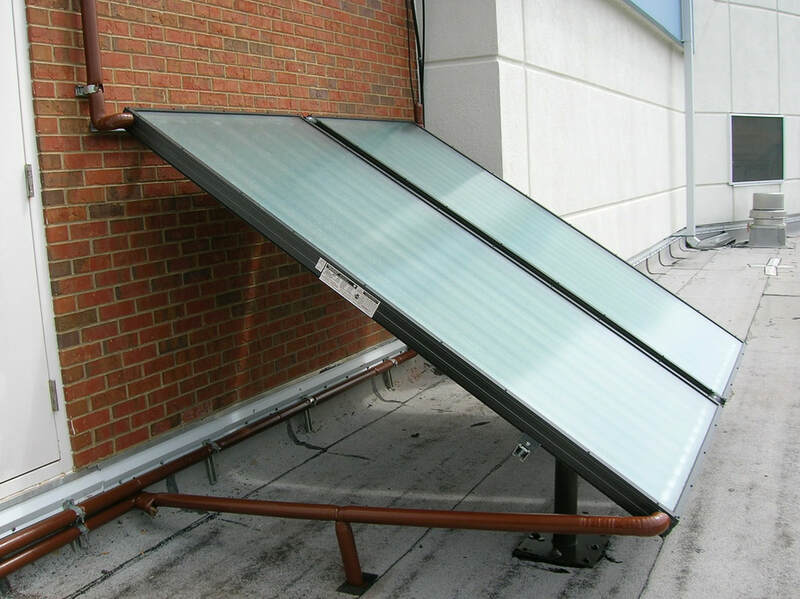 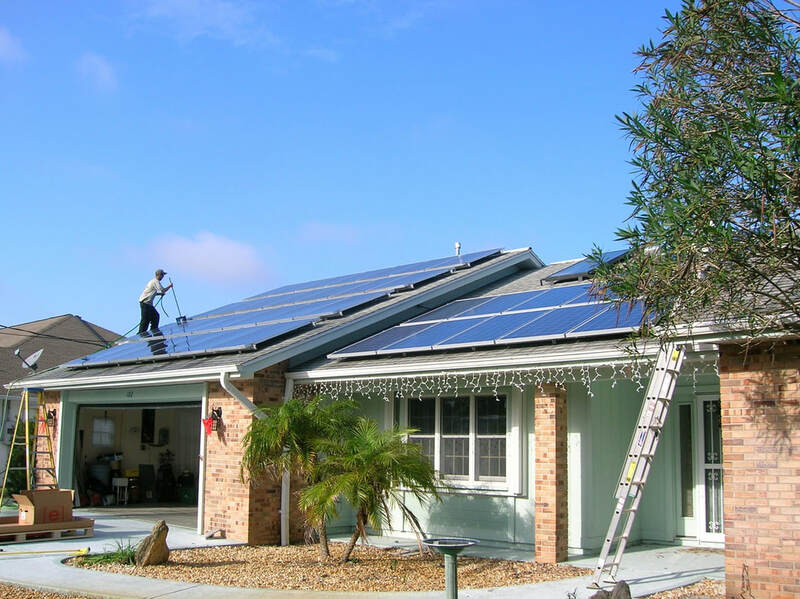 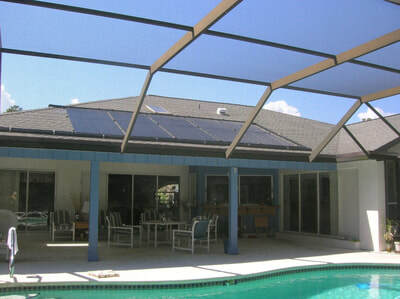 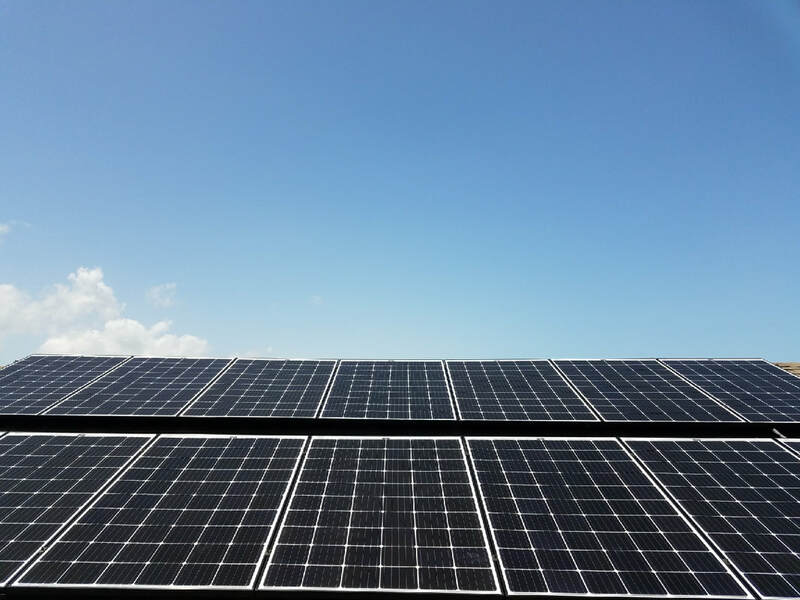 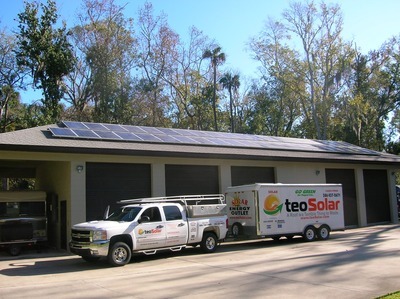 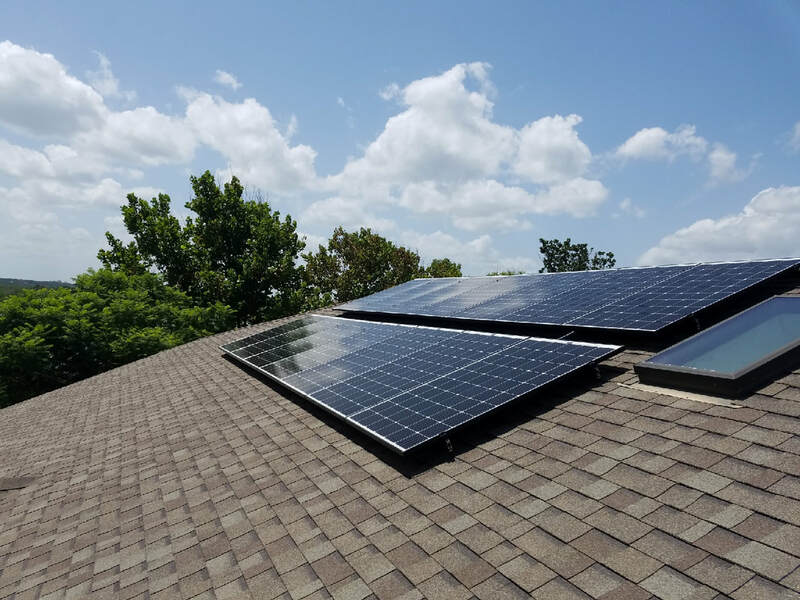 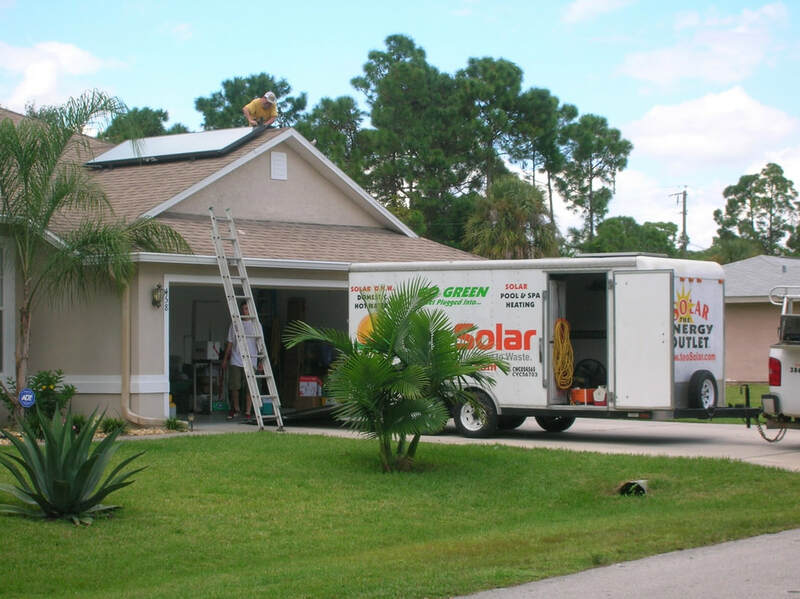 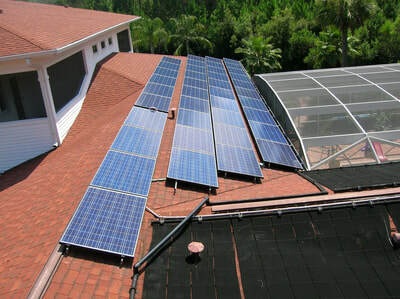 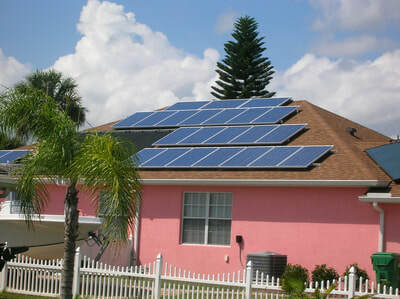 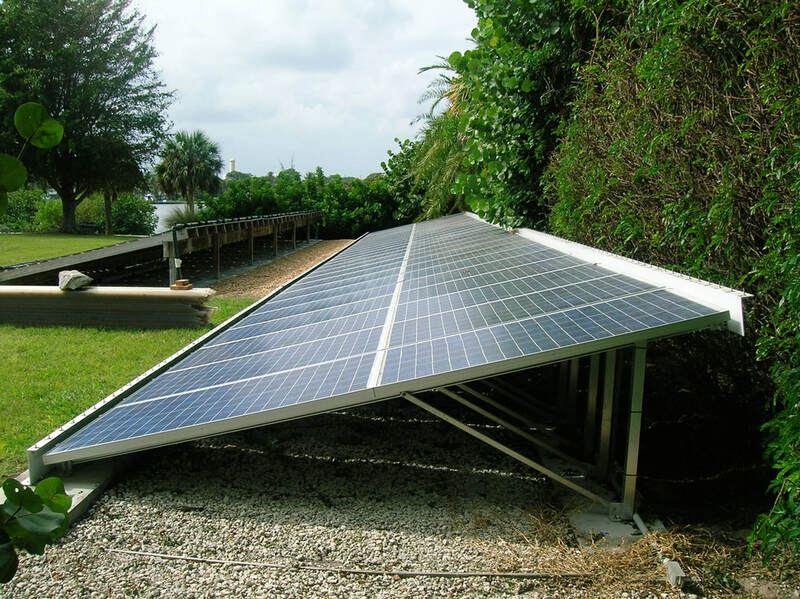 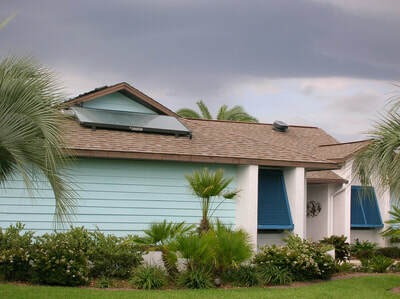 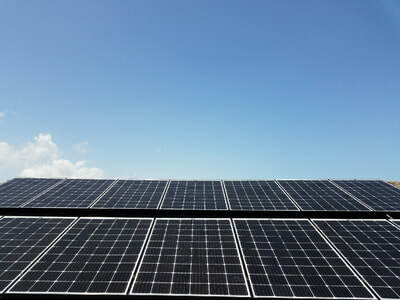 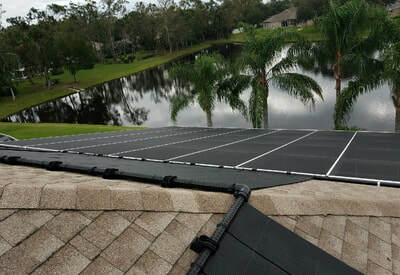 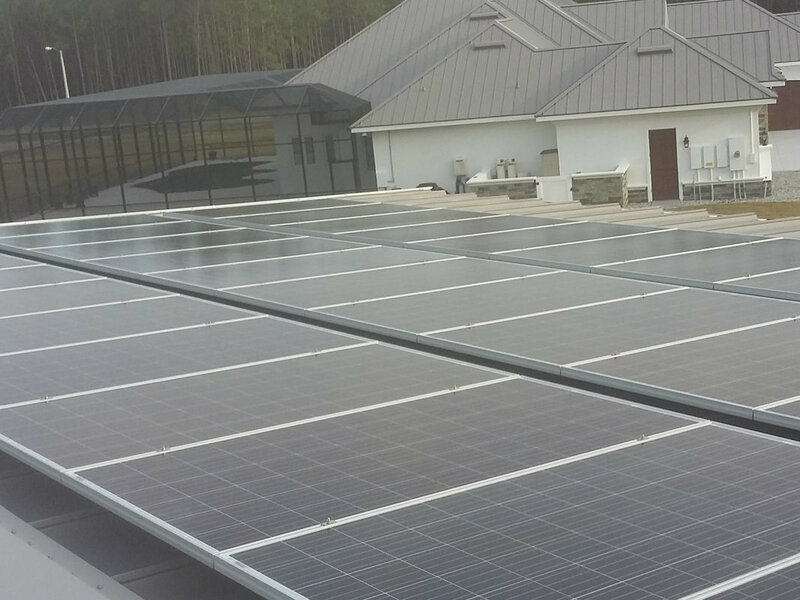 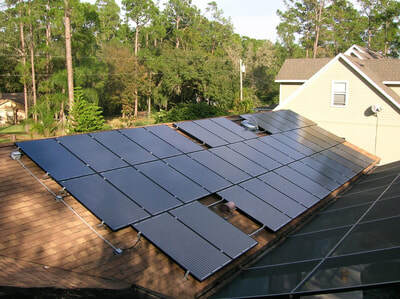 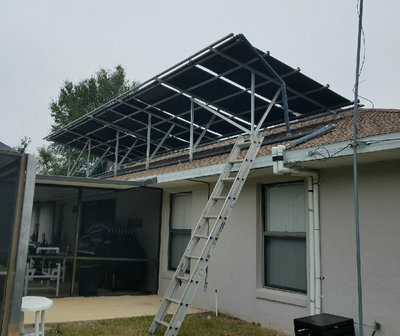 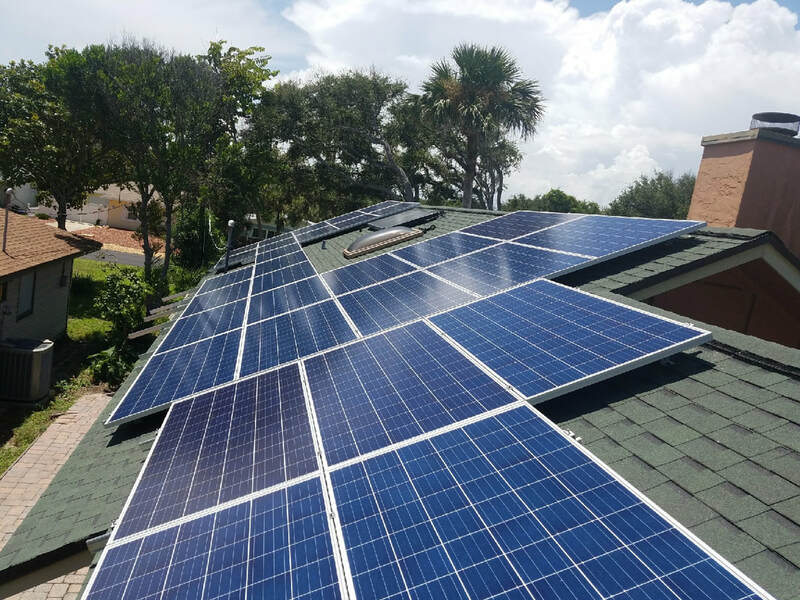 TEO Solar provides solar products for both residential and commercial projects. 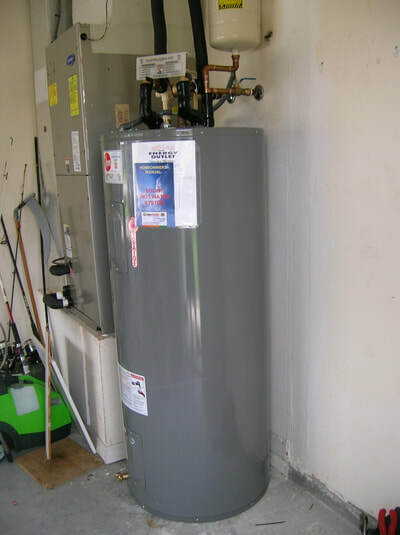 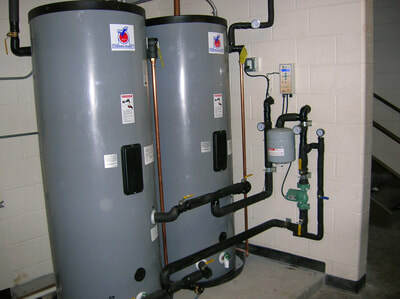 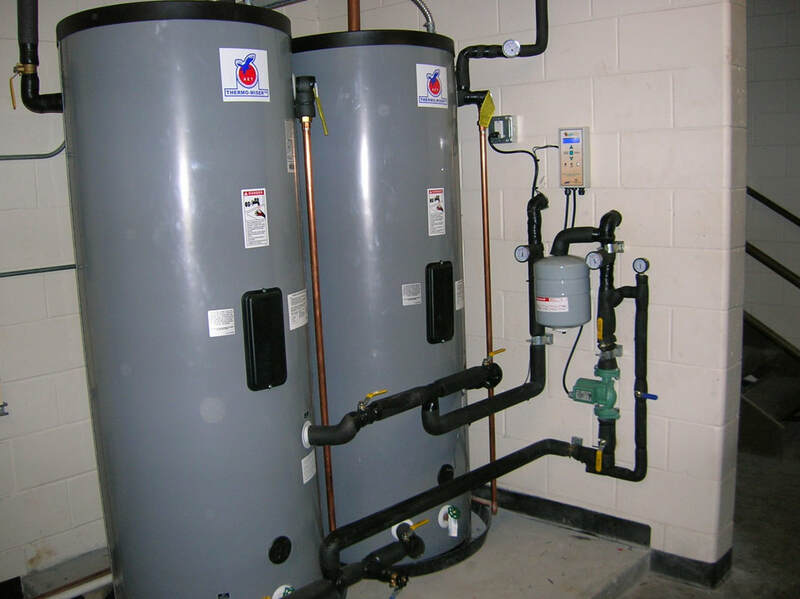 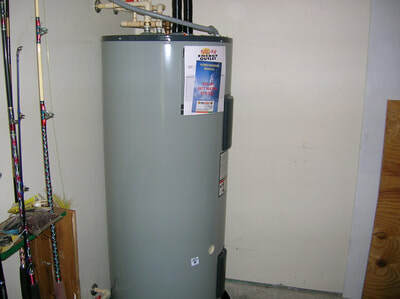 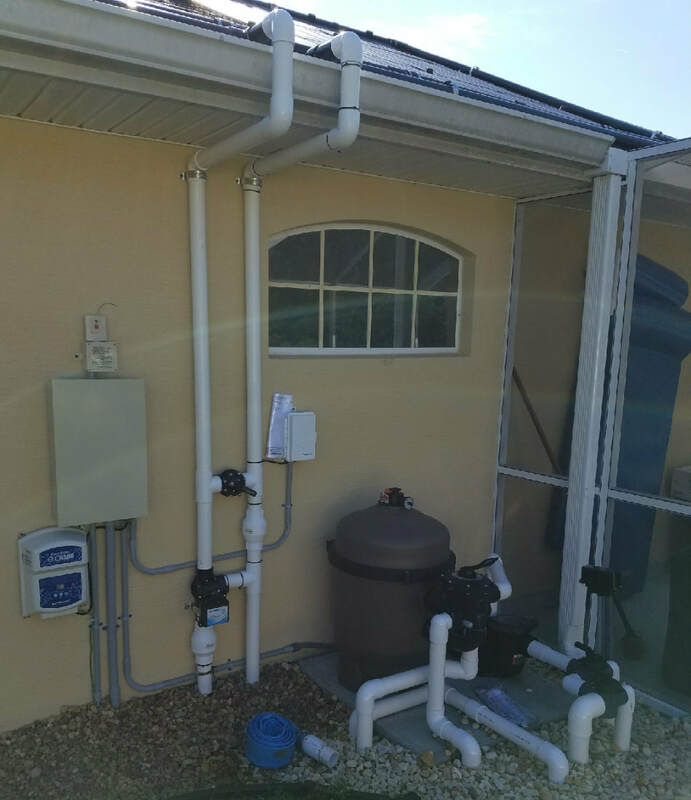 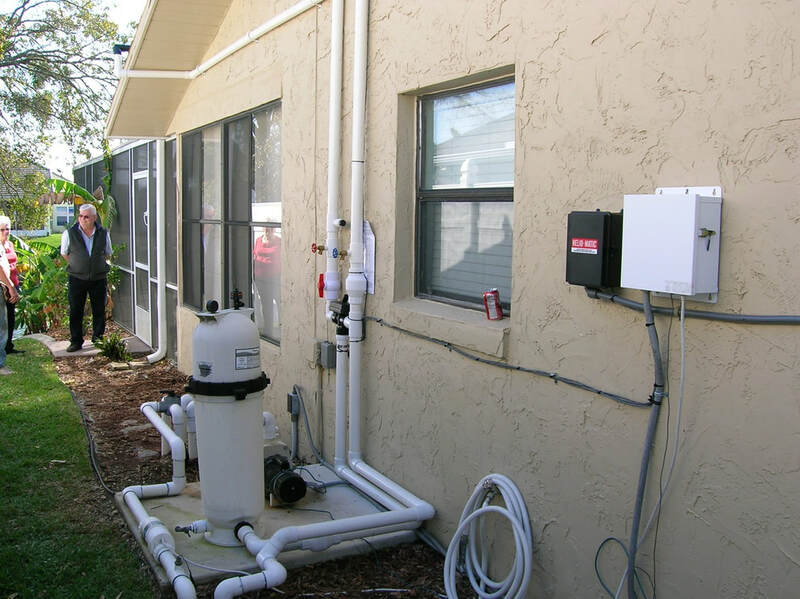 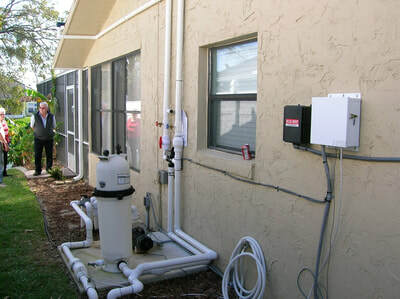 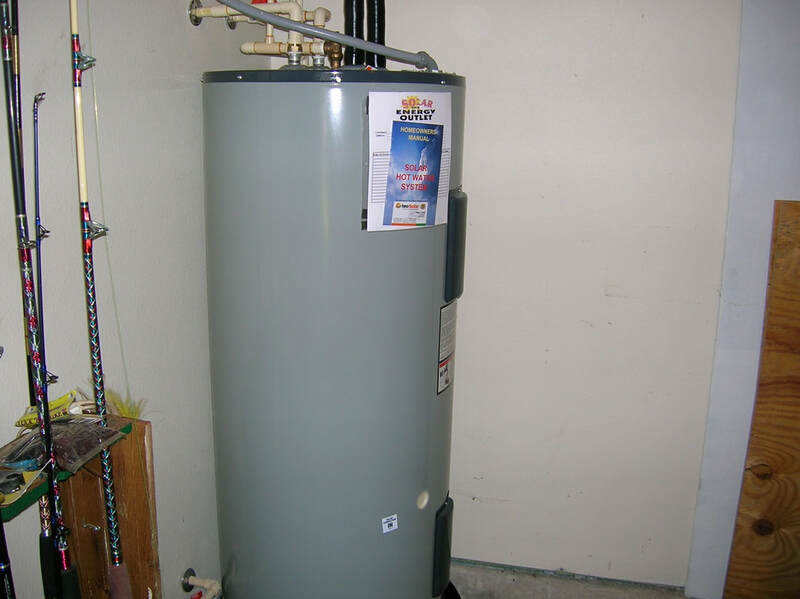 Below are just a few samples of some of our installs. 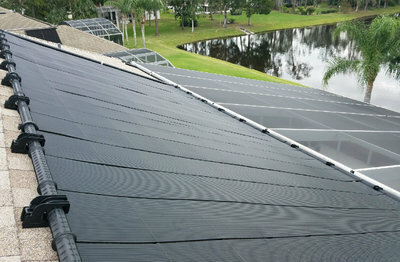 For more information or to see more samples please contact us.